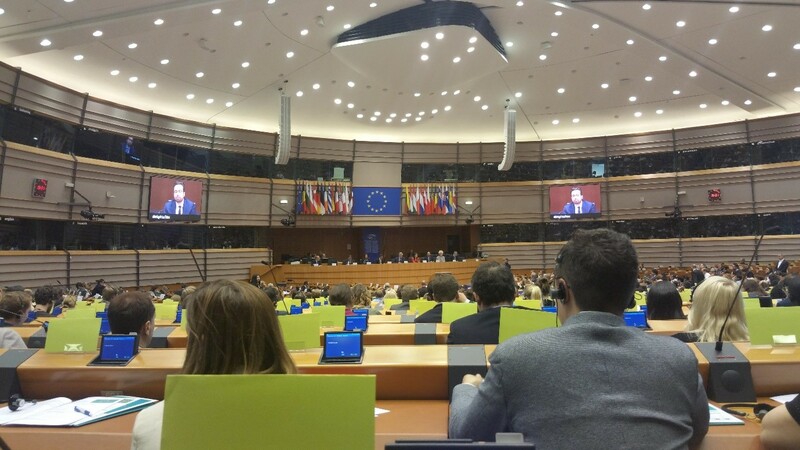 I recently participated in a half-day of debates at the European Parliament in Brussels. It was part of the #DigitalEU initiative – Eurocrats, ministers, and private sector leaders gathered together to discuss the technology that will revolutionize the European economy. There was plenty of talk about infrastructural investments, funding, and equal access across markets. It was grand and high-level – a bit like the building we were meeting in. I was happy to see that all the major European institutions were represented. What’s more, they all spoke in agreement: digital transformation is an imperative for the European economy. Having spent much of my career committed to digitizing Europe’s leading companies, this was music to my ears. But there was a piece missing from the discussion: a solid plan for dealing with the human aspect of digital transformation. In 2015, the EU published some startling findings: by 2020, the European job market would face a shortage of 800,000 workers equipped with digital skills. The effects of this shortage will be large and have a major impact on European competitiveness. It will touch businesses at all levels of the European business community, but SMEs will be hardest hit. Once this statistic was thrown on the table, everyone seemed to agree that upskilling and reskilling would be essential. This was a first step of sorts, since it’s helpful to admit that you have a problem in the first place. But when it comes to a solution, how can we make an actual change? 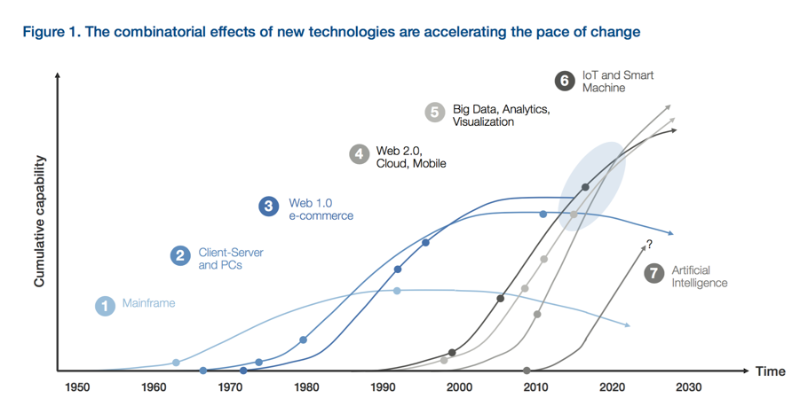 New technologies are evolving fast and are more available than ever. What’s more, these technologies are interacting in ways that create an even bigger impact. This intersection of artificial intelligence, big data, IoT, and 3D printing (to name a few) pushes companies to launch their own digitally-driven transformation. As such, the real challenge becomes ‘how’ to initiate such transformations rather than ‘if’ or ‘when’. 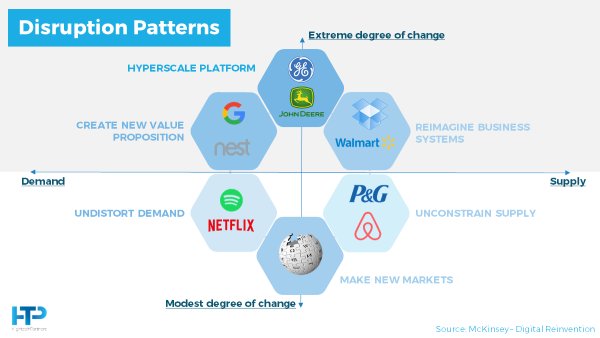 Most transformation initiatives focus on assessing a company’s options in terms of possible disruptive approaches: low or high level of disruption, extreme or modest degree of change, focus on demand or supply, etc. Regardless of such decision, a key element is often undervalued: the people. In our opinion, the first step to succeeding in a digital transformation journey is to start from the assessment of the organization’s inclination towards digitalization. Putting in place the proper technologies, infrastructures, and a strong, visionary leader (often in the form of a Chief Digital Officer), are a solid start to such a transformation. Ultimately, though, digitalization will be successful once you can rely on a critical mass of people in the company who are willing and able to embrace the change. Without broad buy-in, these efforts are unlikely to be successful in the long-term. Our experience is that companies underestimate the complexity of this process. It all seems pretty simple and there are plenty of people that will tell companies they can give them the quick-fix. The one-size-fits-all approach, though, of using online tools is not effective and doesn’t allow companies to customize their journey for their scope and needs. We believe that in order to be effective, a Digital Mapping is the foundation of a transformation program. This mapping, though analysis and co-creation, outlines the dimensions and timetable of the project. The purpose is to identify to what extent both individuals, teams and the organization are positioned against a sufficiently broad benchmark population, with respect to the natural attitudes and behaviours towards a “digital” mindset. 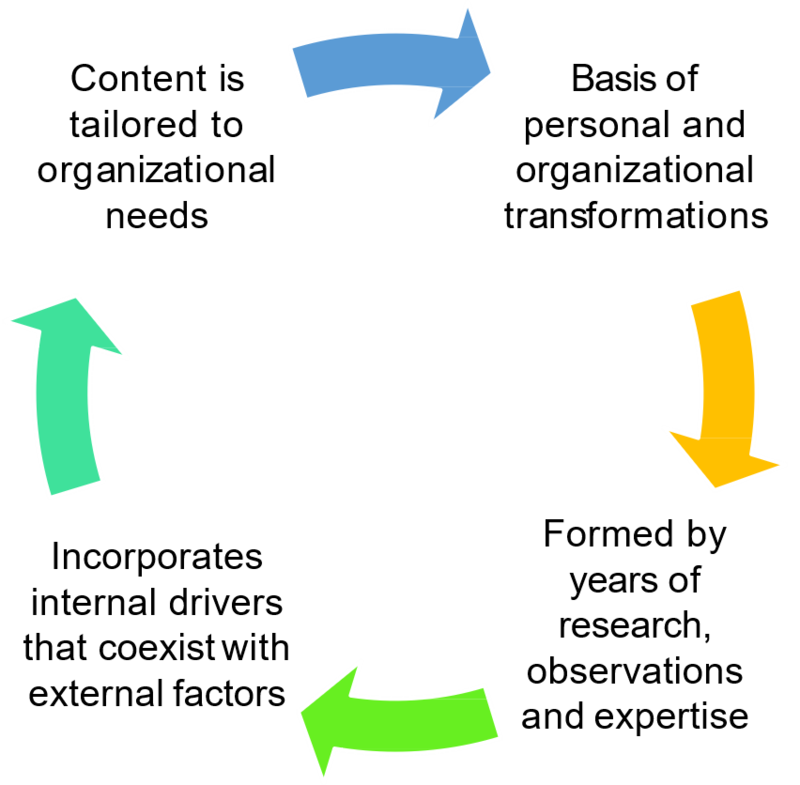 In our experience of working with companies that undergo these transformations, we notice a pattern: if less than 1/3 of the people are ready or almost ready, the transformation will pose real challenges and a soft reorganization pattern should be done in the long term. It’s common for 1/3 of the organization to be in need of reskilling. This means a tailored approach has to be developed since the degree and the depth of the reskilling can vary. Of course, clusters can be created to group people that have shared needs in order to optimize cost. Some reskilling and upskilling exercises can focus on hard skills, but soft skills are equally important: open mindedness, creativity, empathy, and knowledge sharing are a few of the key traits most companies want to develop in their people. 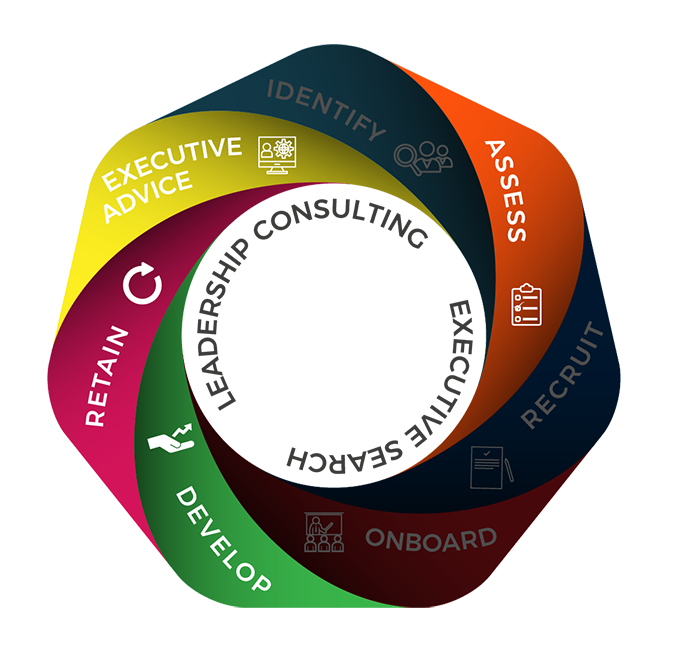 Our RAP (Reskill – Acquire – Partner) approach comprehensively addresses these three steps that are crucial for a successful digital transformation. If you wish to discuss further on this topic, please follow our blog, or our company page or group on LinkedIn.